Three years have passed in a town that will never forget; but times change. 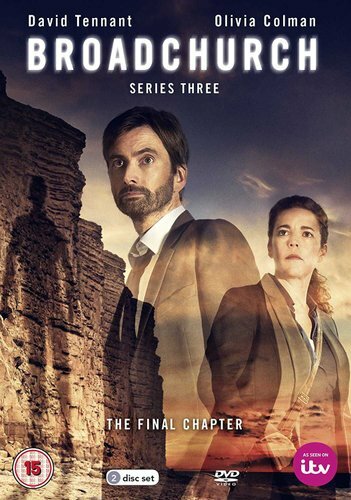 The local newspaper, once the backbone of Broadchurch, is about to be closed down. And DI Alec Hardy along with DS Ellie Miller are about to explore a case that reopens old wounds and divides the town in ways they could never have predicted. Hardy and Miller are called on to investigate the brutal sexual assault of a local woman, Trish Winterman. The crime scene points to a party attended by close to a hundred people. But not a casual assault the act appears premeditated. What dark secrets still lie buried in a town that has been so closely examined? And how will unresolved issues around the death of young Danny Latimer finally be settled?